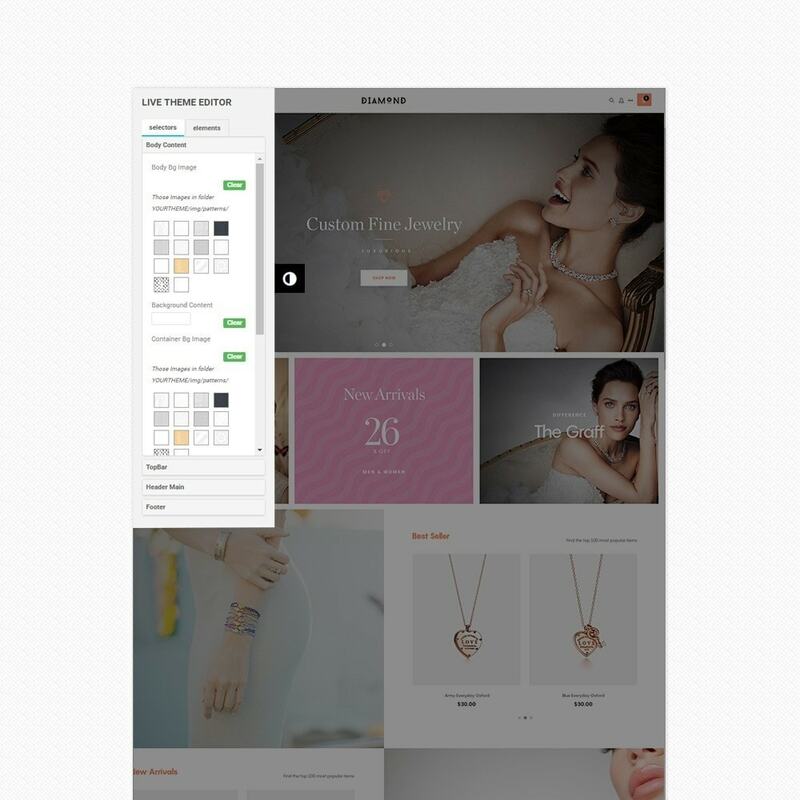 At Diamond Responsive Prestashop Theme is a wonderful theme. 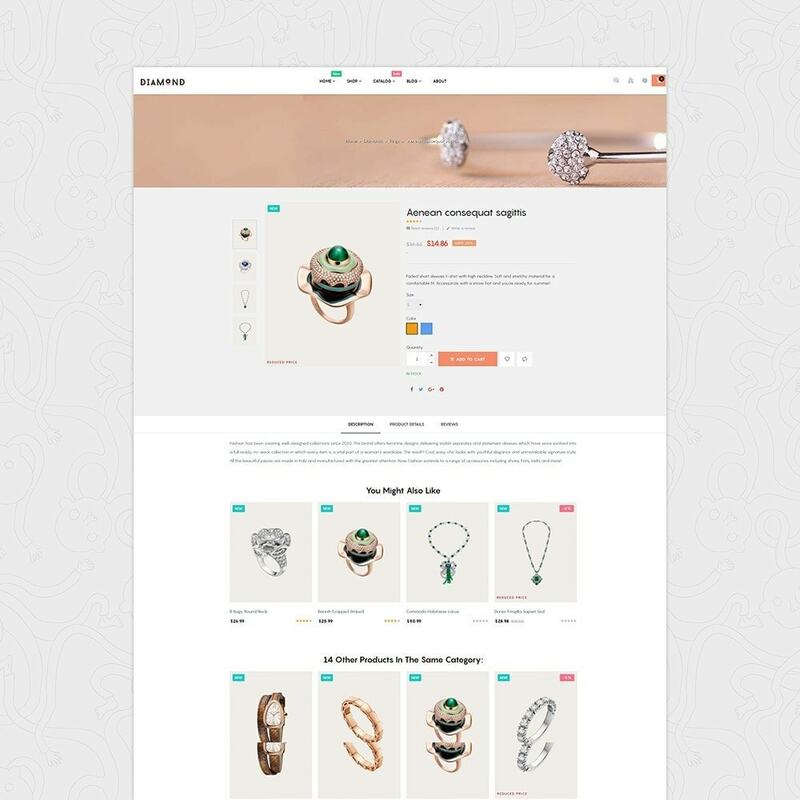 At Diamond is suitable for any e-commerce sites. 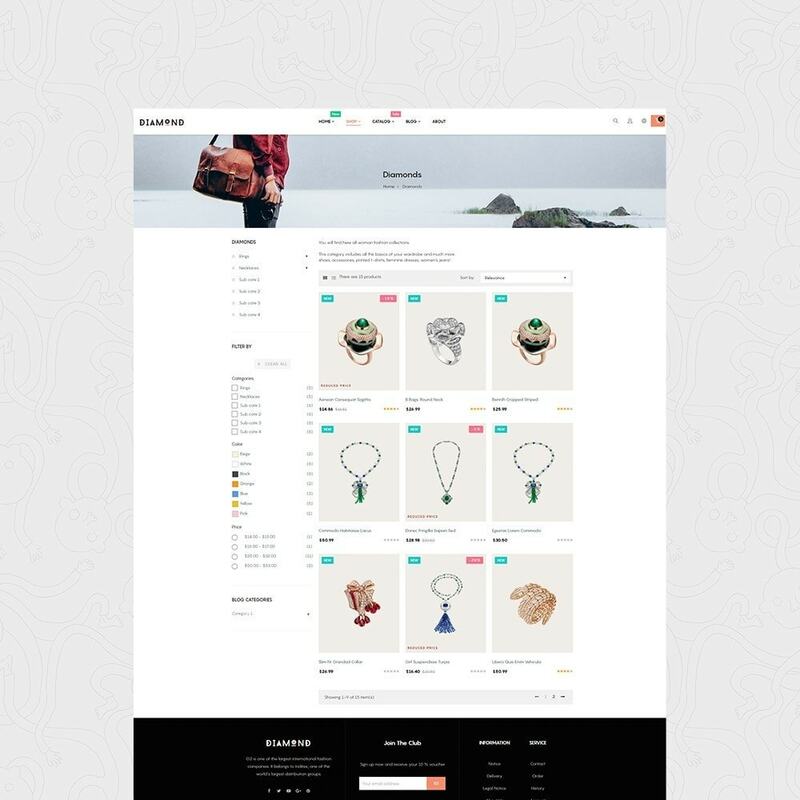 The Theme is very beautiful and elegant, but needs improvements in the Composer, I am coming from wordpress where composers are more professional and easy to use with possibility to go back "Revisions". Here are some points: - Enhance Composer - Add normal Editor near composer - Add Revisions - Allow changing theme without loosing the configurations and the changes when enabling back. 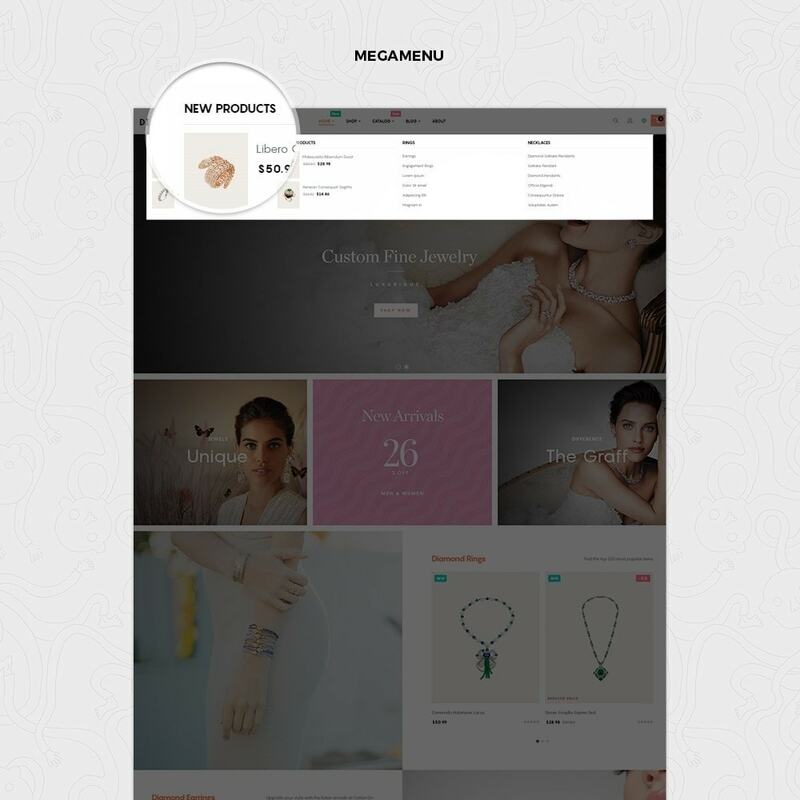 - Upgrade the theme to the new version.